Mdh Ltd Orthoapedic Unit manufactures and distributes braces and supports for people with movement disorders. Our products are useful in treatment and prophylaxis of overstrain and injuries. 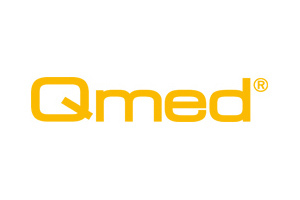 Our portfolio consists of Qmed and Meyra Medical brand. 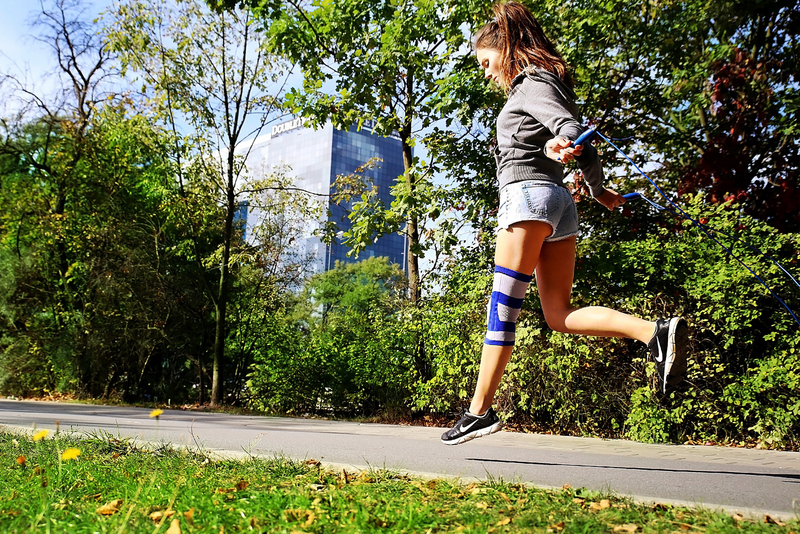 Qmed products support effectively the process of treatment and rehabilitation of any type of movement dysfunction. The brand includes comprehensive orthotic solutions for spinal cord, trunk and upper or lower limb. Meyra Medical is a comfortable line of braces which provides conditions most similar to physiological by removing the heat and moisture through the textile it is made of (modern fibres and bidirectional elastic knit with non-compression edges). All materials used in production meet the highest requirements and are skin-friendly. Qmed is a brand of orthoapaedic products owned by Mdh Ltd, a company which has existed on Polish market for more than 20 years. Mdh Ltd offers medical solution in the field of orthopaedics and rehabilitation. Qmed products effectively support treatment and rehabilitation of various motor system disorders. MDH is a part of MEYRA Group SA – a leader of orthopaedic and rehabilitation branch. On the international market, Meyra is recognised as a legendary company in the sector of premium products. 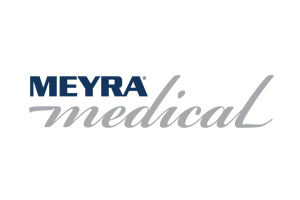 Meyra Medical is a high quality brand of orthopaedic products. The MDH company has been present on the market for 20 years and is a part of the MEYRA Group SA. We have our own R&D and production units. Our goal is to constantly improve production and sales process in order to provide our customers with the highest quality solutions. Apart from the standard offer addressed to a wide range of users, we also carry out projects focused on our costumers’ individual needs. We also offer service, technical and medical consulting within the scope of our product range. From the beginning of our activity, we have introduced many brands to the market. Owing to careful research and work, they are characterized by high functionality, excellent quality and safety. Thus, they are successfully sold and internationally recognized. We invite you to discover our offer! On November 17th, 2017 Mdh organized a for internal clients. The main purpose of the event was to present the new Meyra Medical products , which will replace Össur brand in January 2018. Cooperation with us guarantees business success to each of our partners. The website does not automatically collect any information, save for information included in cookies. Cookie file is a small piece of data, specifically text data, stored on a device of Website User and intended for the use of the Website. Cookies usually include the name of the website of origin, time of storage on the device and a unique number. The entity that stores cookies on devices of Website Users is the operator of the Website: mdh sp. z o.o. with its registered office at the following address: ul. ks. W. Tymienieckiego 22/24 in Łódź. Session cookies and persistent cookies. Session cookies are temporary files which are stored on the device until the User logs out, leaves the website or closes the software (browser). Persistent cookies remain on User’s device for a pre-defined period specified in cookie parameters or until they are removed by the User. The software intended for browsing websites (browser) often automatically allows for storage of cookies on User’s device. Website Users may change the cookie settings at any time. The settings can be adjusted so that cookies are automatically blocked by browser settings or the user is each time notified about the storage of cookies on his device. More details about the possibilities and methods of operation of cookies are available in software (browser) settings. The Website operator informs that restrictions in use of cookie files may cause some functionalities available on the website to not work. The cookies are stored on Website User’s device and they may be used by the advertisers and partners of Website Operator. More information about cookies is available in Help section in browser menu.